LK Packaging Technology Sdn Bhd specialises in full range of industrial self-adhesive tapes, packaging materials and machineries. Our main office is located in Semenyih, Selangor, Malaysia. We supply industrial tape, sketch film, machine roll, aluminium nylon bag, zip lock bag, plastic roll, and air bubble bag. LK Packaging Technology Sdn Bhd was founded in 2003, providing a complete packaging solution for customers. We manufacture all kinds of plastic bag such as vacuum bag, aluminium bag, zip lock bag, LDPE bag, HDPE bag, sheet, self-adhesive side seal bag, tubing, and etc. 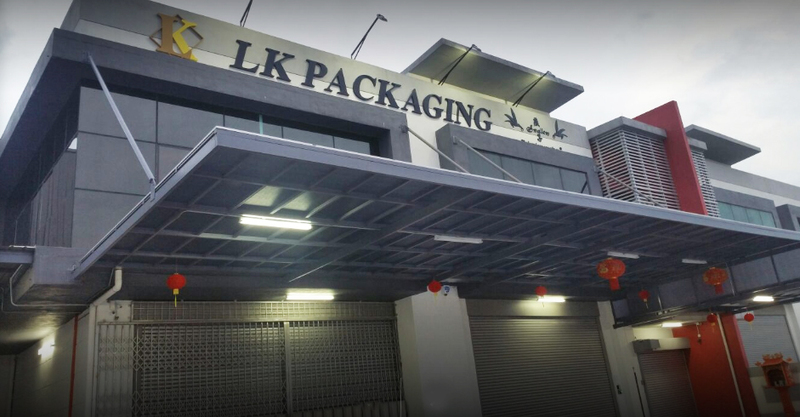 LK Packaging Technology Sdn Bhd is managed by a team of dedicated, highly qualified, and experienced professionals. We strive to provide the best packaging material, machinery, and tools & dispenser to meet your needs.